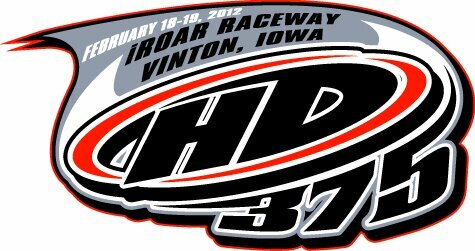 The BRL is coming to Vinton Iowa February 18th and 19th for the Hyperdrive 375. There was a scheduling conflict with the skating rink and we will only be able to be in the building no later than 2pm so no onroad racing will happen on feb 5th. IROAR will be hosting a race on January 1st 2012. All we need is 3 cars to make a class so bring a couple friends and race.